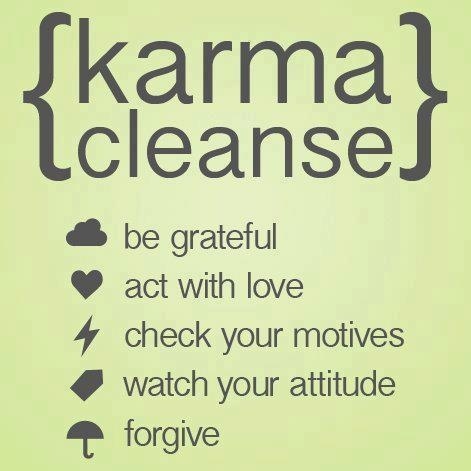 As an experienced regression therapist, and as a paranormal gifted highly sensitive coach, I dedicated my life mission also in tracking down someone’s karma. Identify this, building the matrix, cleaning, downloading new data and getting rid/healing past-lives. Over-accesive emotional luggage from this life and other lives. And bend down karma, to get more free and lighter. Get rid of illness, disease, bad sleep patterns, blockages, emotions and bad relationships!